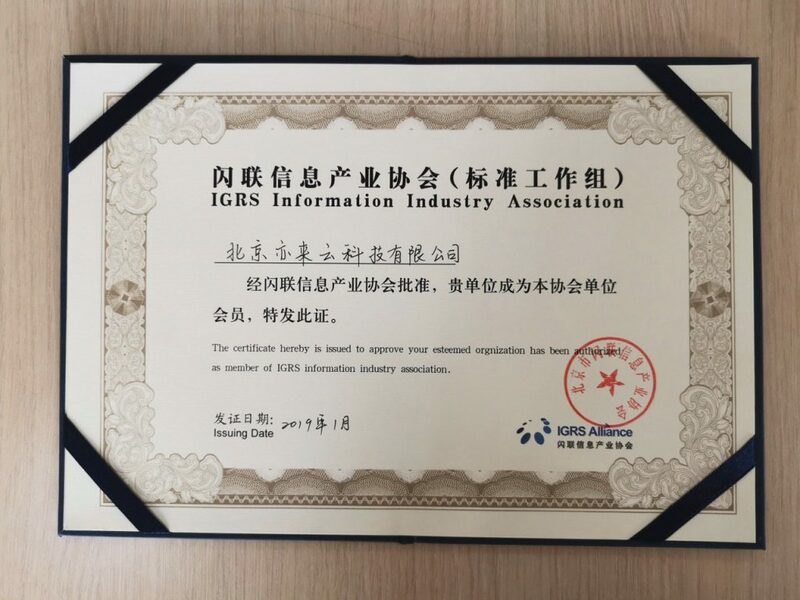 On Wednesday, the Intelligent Grouping and Resource Sharing (IGRS) board issued Elastos a formal membership certificate, thus making official its entrance into the IGRS Industry Association. In conjunction with Association members, Elastos will explore the opportunities and potential synergies presented by blockchain and IoT, in the joint hopes of creating a robust IoT industry ecosystem. IGRS representatives were also in attendance at the 2019 Elastos Ecosystem Partner Meeting, in which a number of budding projects joined forces under one roof to explore the direction of the Elastos ecosystem and the myriad opportunities that exist for potential partnerships. At the meeting, the projects and their teams also collaborated in a joint brainstorming session pertaining to the infrastructural blueprint for the ever-nearing next-generation internet. Over the years, IGRS has been staunchly committed to developing standards spanning specialized enterprises in both the upstream and downstream industrial chain. The Association has formed an industrial group that integrates production, education, and research. In leveraging strong chip and module technology along with R&D and large-scale production capacity, IGRS provides promising support for Elastos in the field of IoT applications. IGRS’s expertise is centered most prominently on the comprehensive field often referred to as “3C:” computers, communications, and consumer electronics. In particular, the Association has amassed deep expertise in protocols, wireless communication modules, and cloud platform applications. Between its cloud service platform and IoT portal, IGRS offers a wealth of technical resources and extensive experience with a suite of cutting edge technologies poised for application in the Elastos ecosystem. 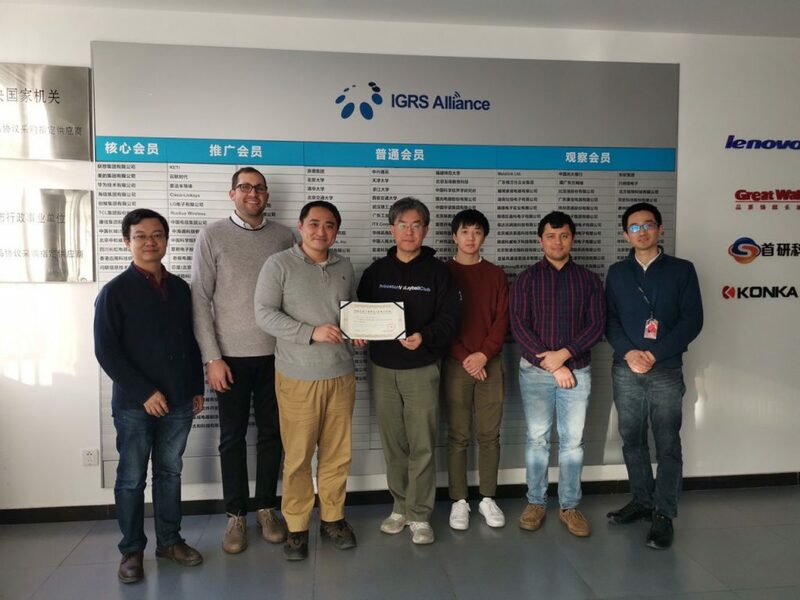 The IGRS Industry Association – comprised of the IGRS Standards Working Group and IGRS Information Industry Association – is incubated and located in Zhongguancun. The organization at large is a national and international standards organization and industry association committed to establishing, promoting, and industrializing IGRS standards. Its core members include Lenovo Group Co., Ltd., Midea Group Co., Ltd., and a number of other reputable enterprises. In the future, as Elastos continues to leverage blockchain technology and product innovation in concert with association members, it will also actively promote the establishment of blockchain industry standards, set a professional example for industry development, and work together with other association members to promote sustainable development in the blockchain industry.